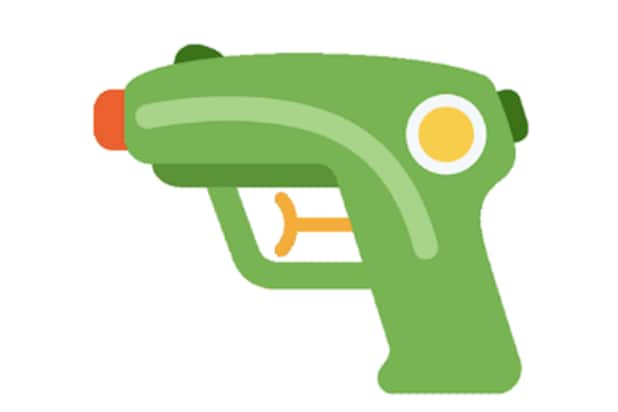 In a move that’ll surely curtail gun violence and bullying — not — Twitter has removed its pistol emoji and replaced it with a playful shamrock green water gun. The change was announced earlier this week, with the rollout of its Twemoji 2.6 update. “It certainly seems like the days of realistic gun emoji designs are numbered, and it’s quite likely that other vendors may follow suit in the near future,” the company said in its update. Twitter pointed to similar moves from Apple, WhatsApp and Samsung in recent years. Apple made its switch in 2016, and also went for green. Twitter’s decision comes in the wake of the Stoneman Douglas High School shooting in Parkland, Florida, where 17 students were killed. 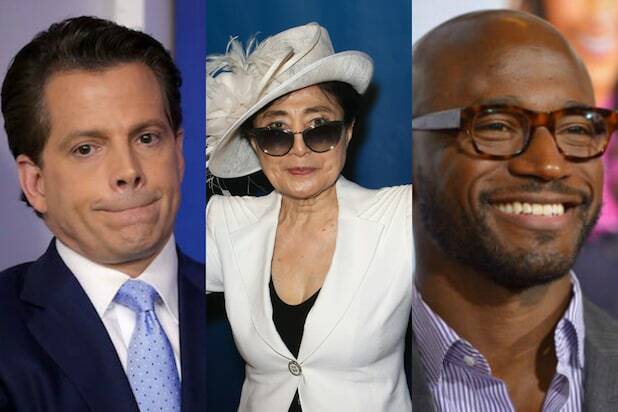 Several of the students, most prominently David Hogg and Emma Gonzalez, have since been lobbying for politicians to add stricter gun control laws — pushing the issue to the forefront of public discourse in the process with marches and demonstrations across the country.